Melissa Loughnan is the founding director of Utopian Slumps, which ran as a non-profit curator-run arts initiative in Melbourne from 2007 to 2009 and reopened as a curator-run dealer gallery, or commercial space, in 2010. Utopian Slumps now represents eighteen early to mid career Australian and New Zealand artists. The gallery supports the experimentation of its artists while presenting a program of curated exhibitions and participating in international art fairs, including Art Forum Berlin, Auckland Art Fair, Art Fair Tokyo, Art Stage Singapore and Art Basel Hong Kong. Melissa recently facilitated the opening of a new non-profit curator-run gallery, SLOPES, together with Brooke Babington and Helen Hughes, which will operate for a twelve-month period. The gallery presents the work of Australian artists and curators alongside the work of international artists. In this way, SLOPES is international in its scope, staging cross-cultural conversations through contemporary art. Melissa holds a Bachelor of Creative Arts, Post Graduate Diploma in Arts (Art History) and a Master of Art Curatorship from the University of Melbourne. 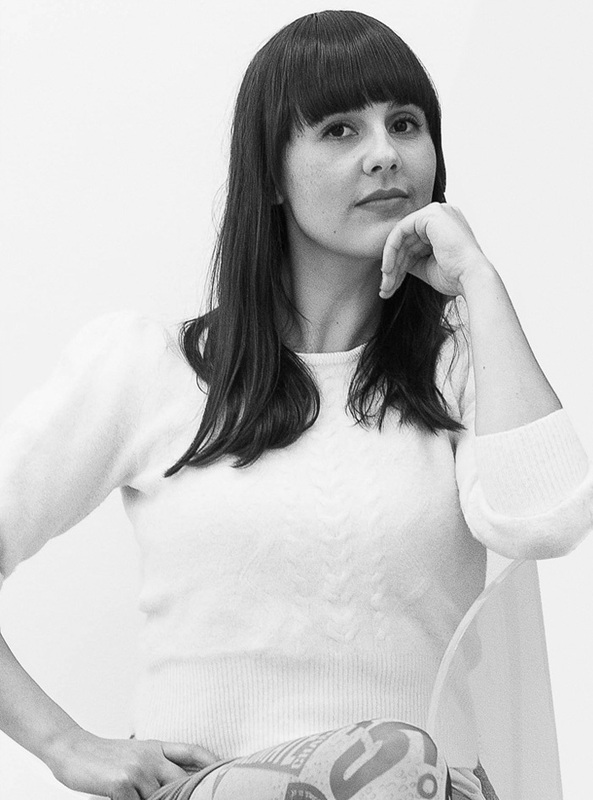 She has undertaken curatorial internships at the Queensland Art Gallery, the Ian Potter Museum of Art and a curatorial mentorship at the Australian Centre for Contemporary Art. Melissa was previous Exhibitions Project Officer and Exhibition Coordinator – Design at Melbourne Museum, and Programme Manager at the Australian Commercial Galleries Association, Federation Square. Melissa self-published Utopian Slumps: The Collingwood Years in 2011 and is currently writing the A to Z of Contemporary Australian Art (working title) to be released by Thames and Hudson in early 2015. She has guest lectured, presented at various curatorial symposia and participated in panel discussions at the University of Melbourne, National Gallery of Victoria, Melbourne Museum, University of Melbourne and Auckland Art Fair.